Developed with the input of the Materials Traceability Working Group (a joint Outdoor Industry Association-TE initiative), the standard seeks to ensure that final products are labeled accurately, particularly when it comes to the quantity of recycled content. Textile Exchange says it includes two elements to provide this assurance. 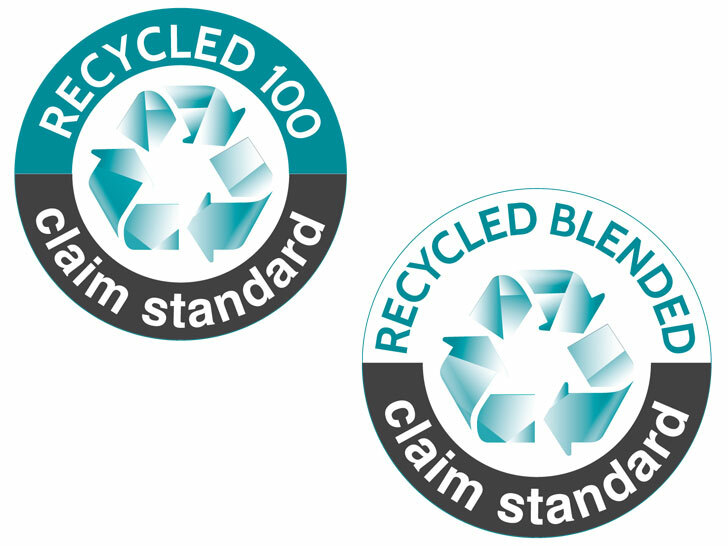 The Recycled Claim Standard seeks to ensure that final products are labeled accurately. Qualified certification bodies will first examine input materials to verify that they’re reclaimed from the waste stream. (The RCS relies on internationally accepted definitions of “reclaimed” and “recycled” from the International Standards Organization.) Those same independent parties will then check each stage of the production process to make sure that recycled goods are not only correctly labeled throughout their chain of custody but also held separately from their virgin counterparts. The MTWG is exploring a similar tack with other materials relevant to the outdoor-apparel and footwear industries, including wool and down. Evil doers and truth-stretchers beware; there's a new textile standard in town, and it's not afraid to take on the Wild West of product labels. Launched Wednesday by the nonprofit Textile Exchange, the new "Recycled Claim Standard" is designed for use in any industry and any reclaimed material. Its purpose? 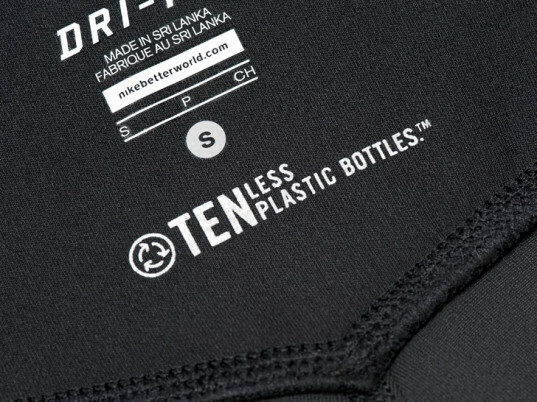 To establish greater transparency in the supply chain by providing external accountability to common product claims, such as "made with recycled polyester."